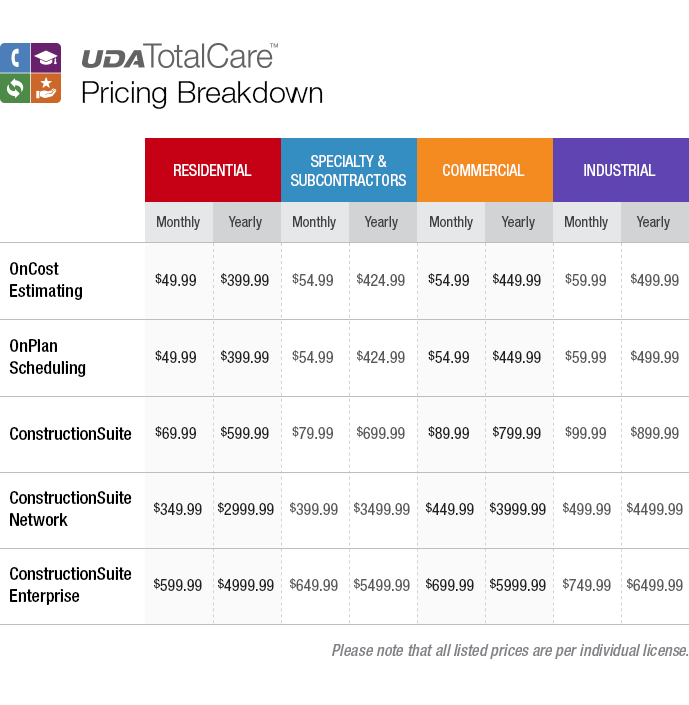 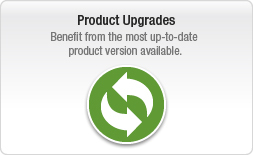 UDA TotalCare combines unlimited priority phone support, quarterly RS Means costbook updates, product upgrades, and personalized online training to help you get the most out of your ConstructionSuite investment. 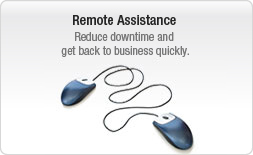 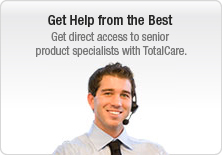 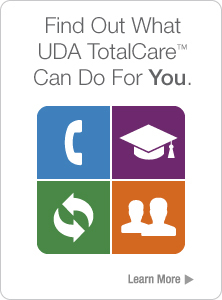 TotalCare members have direct access to UDA Senior Product Support Engineers for answers by phone or email and full access to UDA web-based resources, including remote assistance powered by Citrix technology. 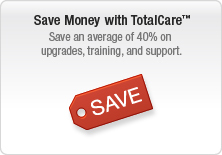 Plans start at only $39-$89 per month.